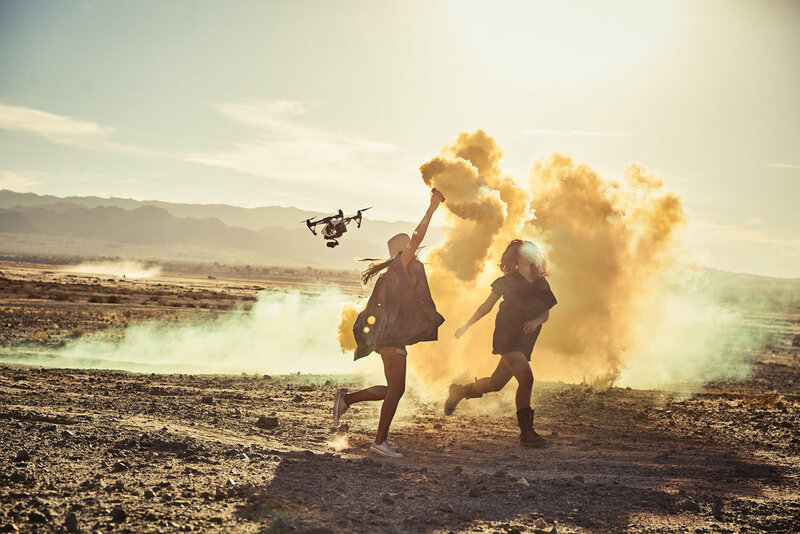 Drones Of Peace provides Aerial Cinematography services for Branded Content, Music Videos, Film & Television. We are filmmakers dedicated to working on projects of any size and able to assist from brainstorming, tests and permitting. We are FAA 107 certified and insured. We are looking to work with great people making great work. We are here to help. Peace out. 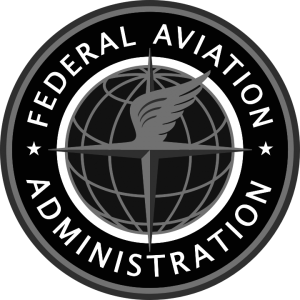 Drones of Peace is has passed rigorous testing to become FAA Part 107 Certified for commercial drone flying operations. Additionally, we are insured up to $5,000,000 and stand by our commitment to quality, safety, and compliance. Daniel started his journey as a UAV Pilot at the dawning of Drone Cinematography in 2012. 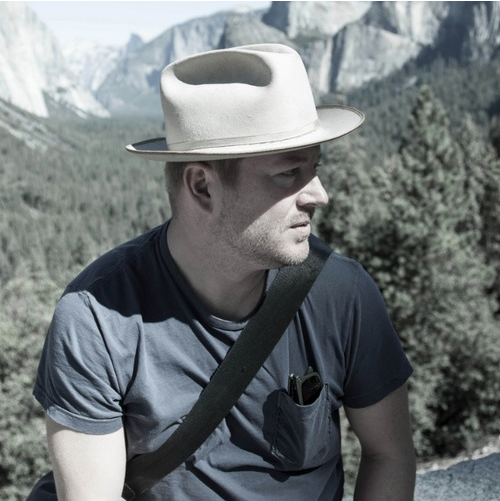 Daniel comes from a diverse 15 year film making history that has garnered award winning editorial work with clients such as NBC, CBS, The Golf Channel, The Tennis Channel, Samsung and The Big Ten Network. Sei is a master gimbal operator that has been flying drones commercially for several Fortune 500 clients. 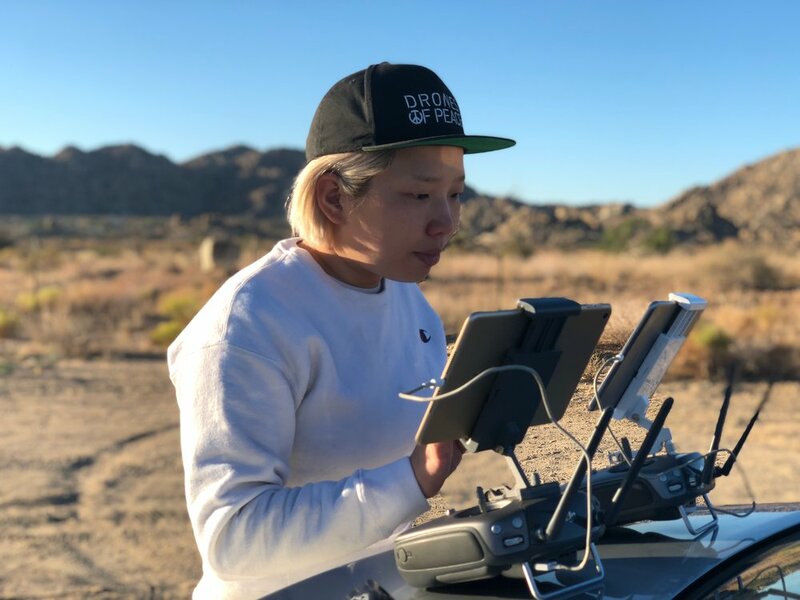 Since starting her passion, Sei has worked tirelessly to hone her craft of visual flight working on projects that has allowed her hundreds of flights in 12 countries around the world. Richard is an award-winning film, commercial and music video Director. His groundbreaking work has been shown in prestigious film festivals around the world including the Cannes Saatchi’s “New Director Showcase,” and has garnered multiple MTV Video Music Awards, and Best Short Film awards at both Malibu International Film Festival and London Film Festival. We live for ideas, the conceptual, and the crazy. Have a cool project in mind? Then definitely give us a shout. We're looking forward to discussing it with you.